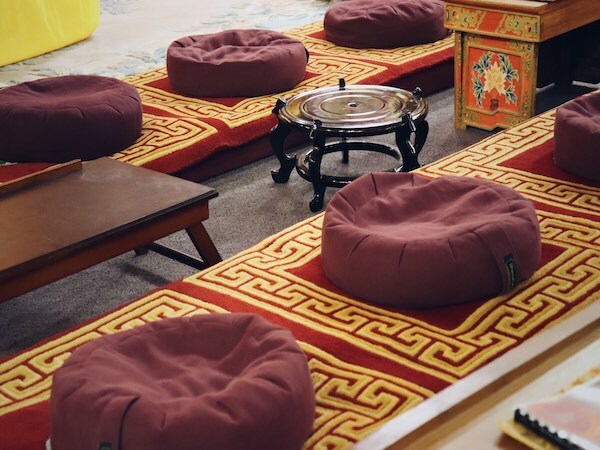 Tashi Gomang Dharma Center, a name which captures the sense of our Monastery’s full name – Palden Drepung Tashi Gomang Monastic University – was chosen for our religious non-profit in 2006. 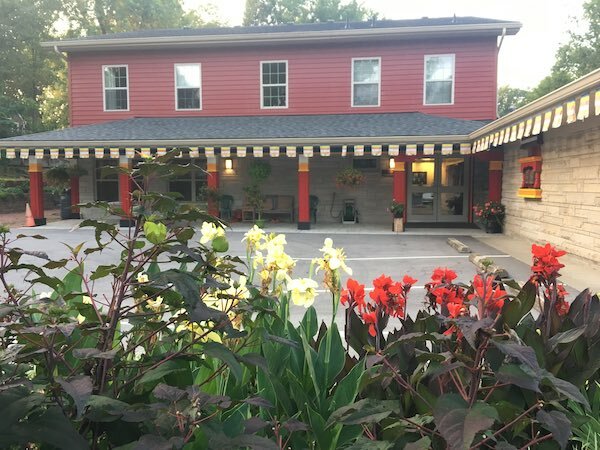 TGDC is the official designation of our Tibetan Buddhist Temple, though for the sake of brevity we generally use Drepung Gomang Center for Engaging Compassion – or DGCEC – rather than DGCEC/TGDC. 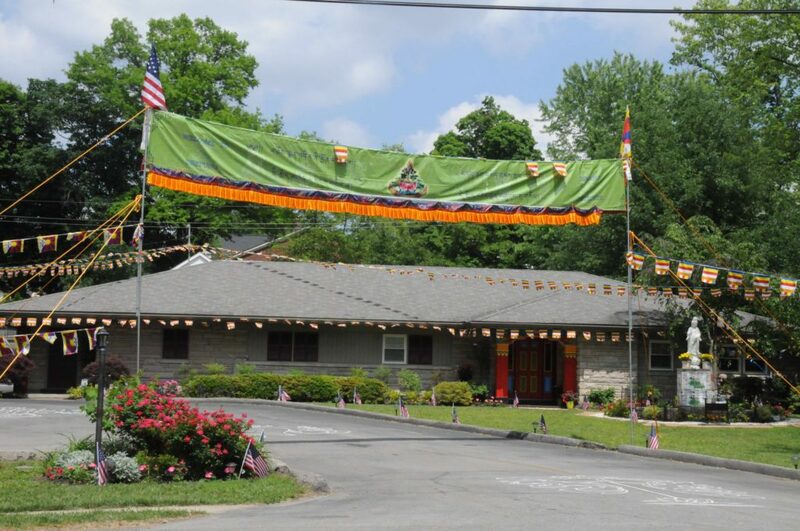 TGDC is the host of the Drepung Gomang Sacred Arts Tours that visit the US from our Monastery each year. 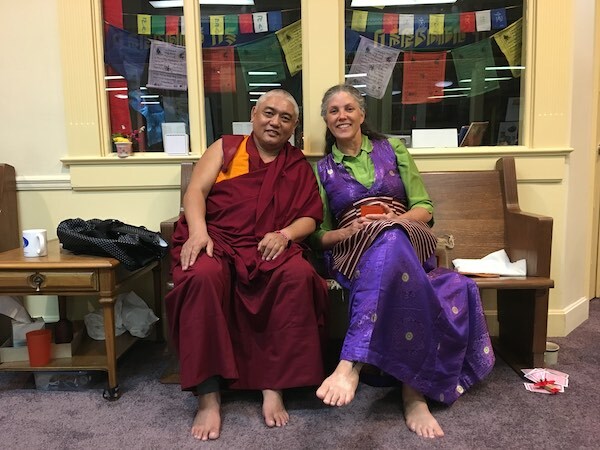 Geshe Rapgyal and Anne Walter serve as Executive Directors of the tours, overseeing all paperwork, scheduling, and care for the monks while in the country. Anne Walter is the National Coordinator of the tour’s country-wide schedule.